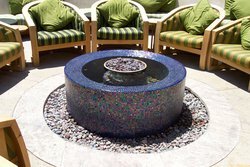 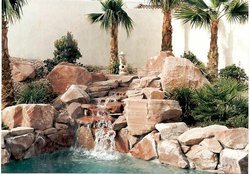 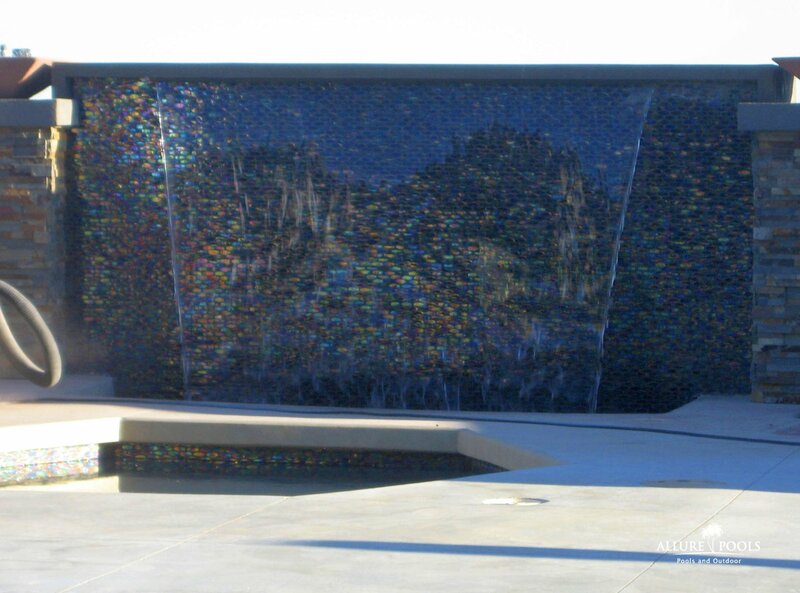 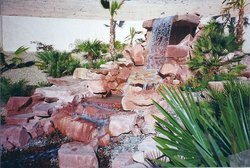 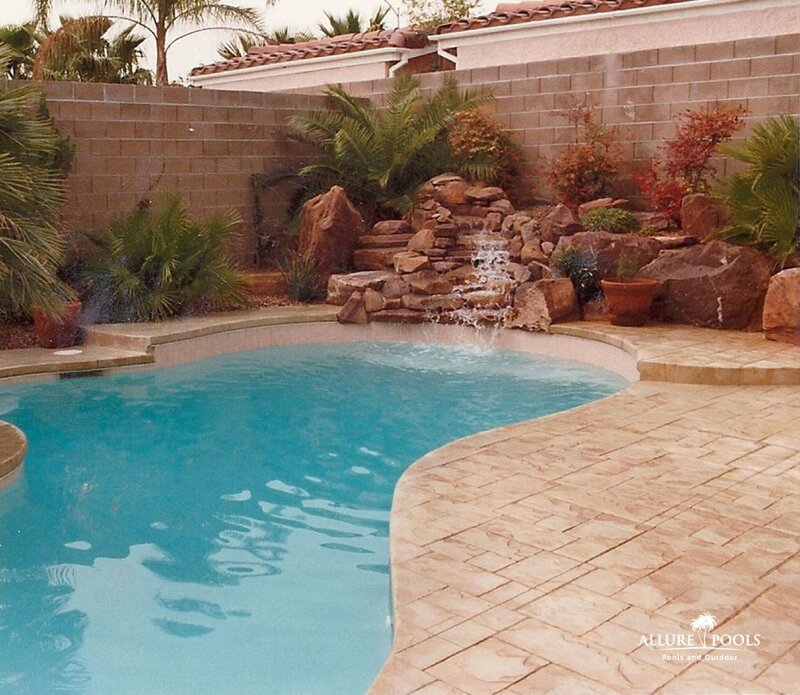 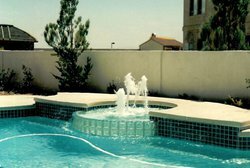 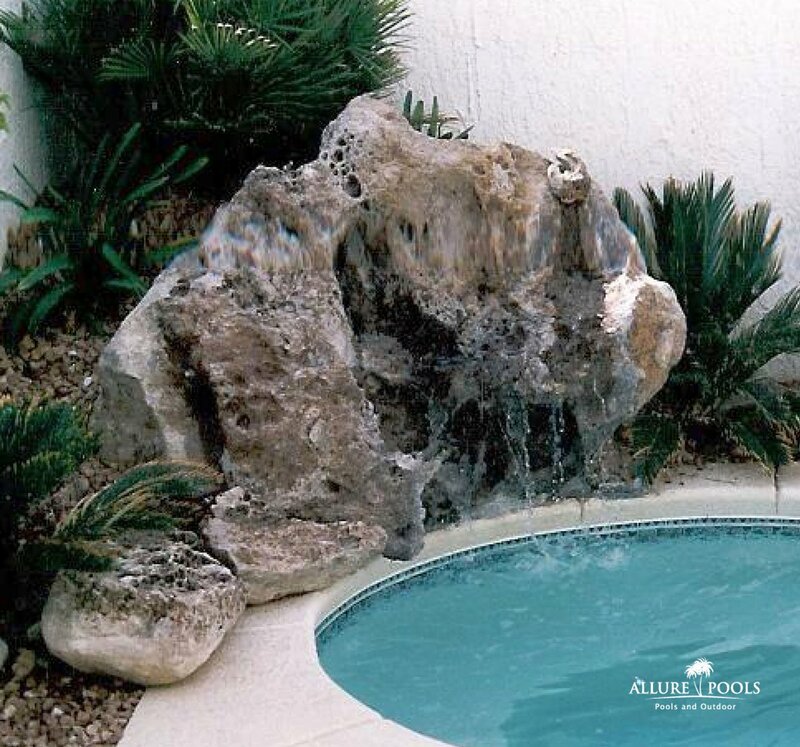 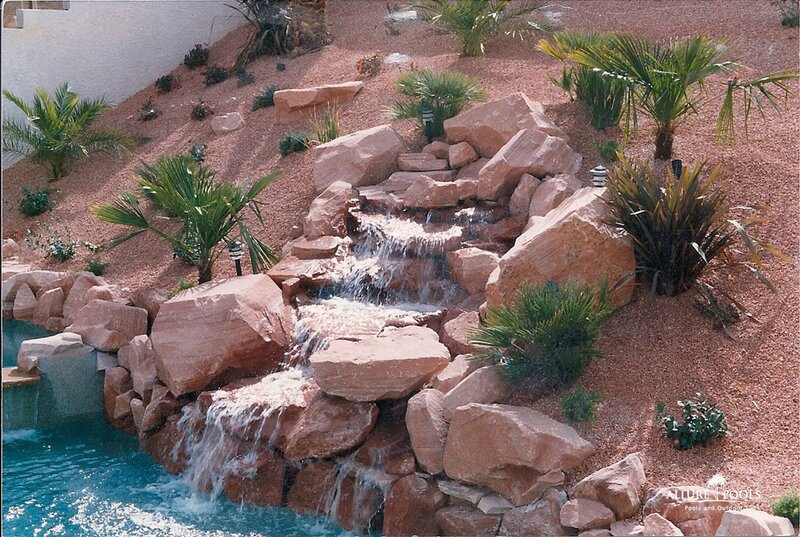 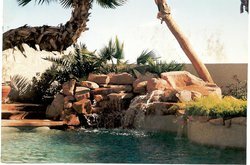 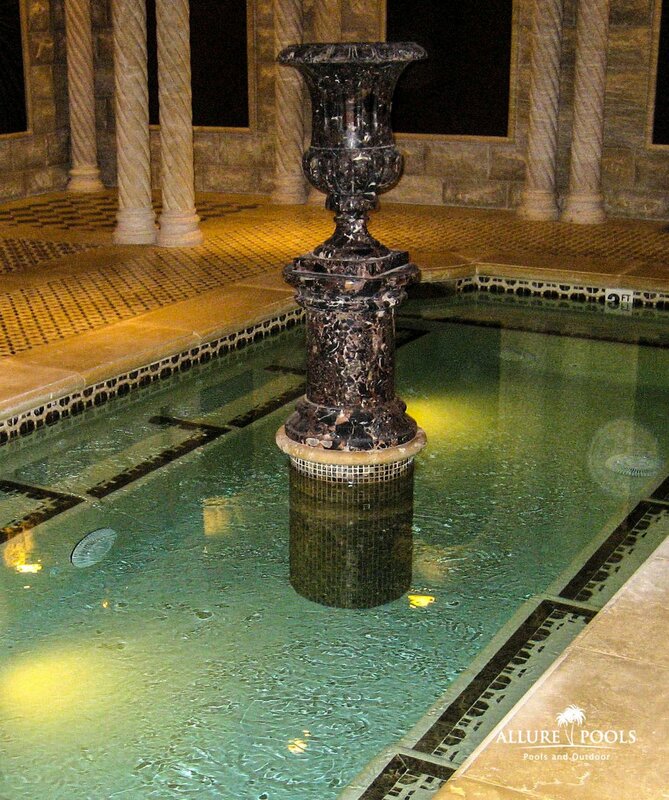 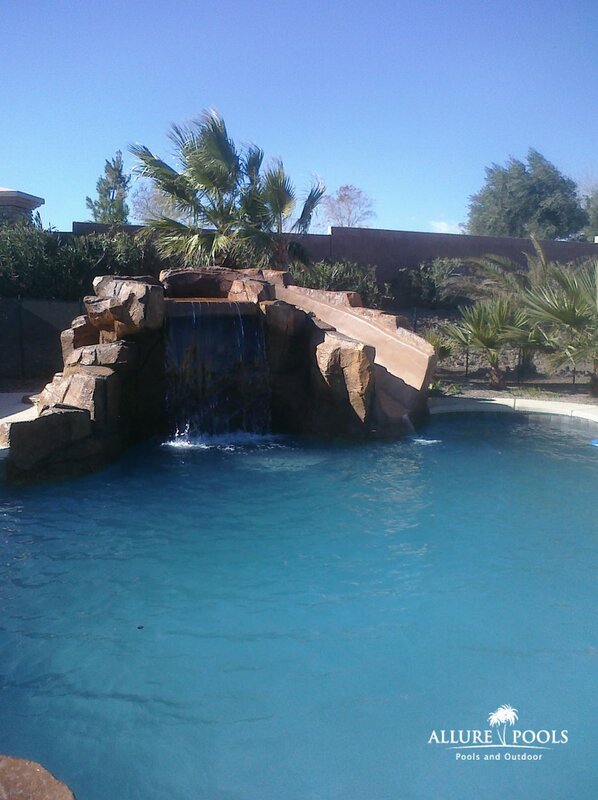 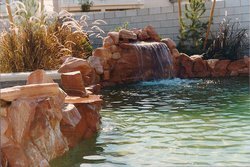 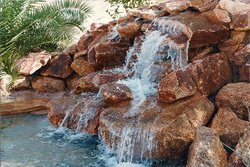 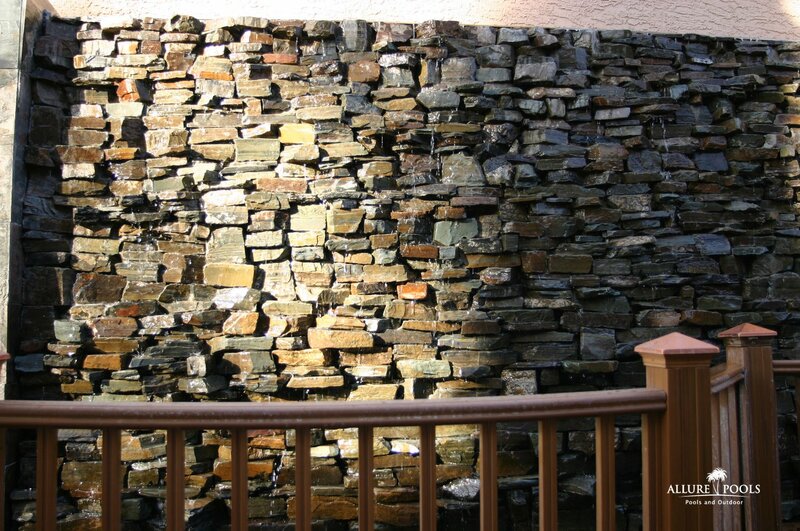 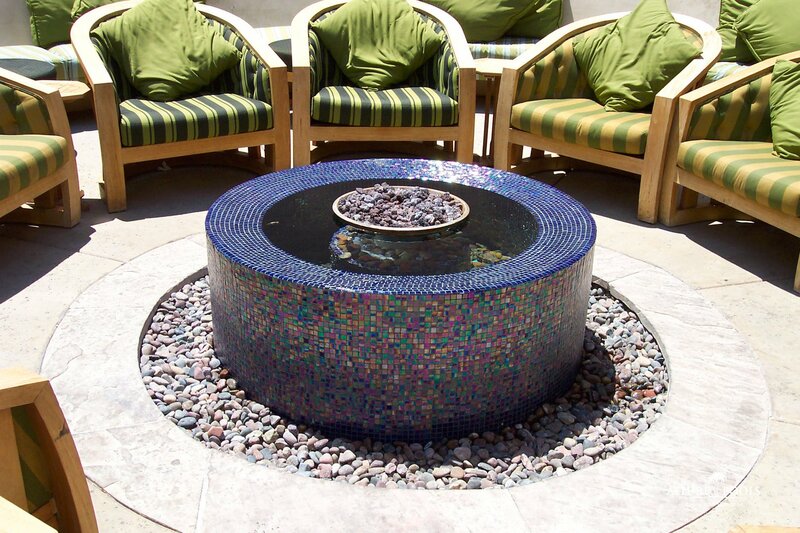 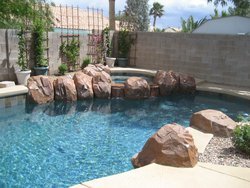 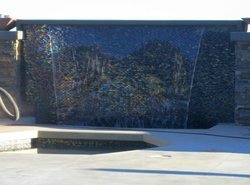 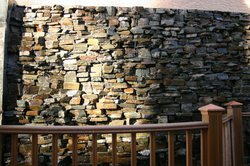 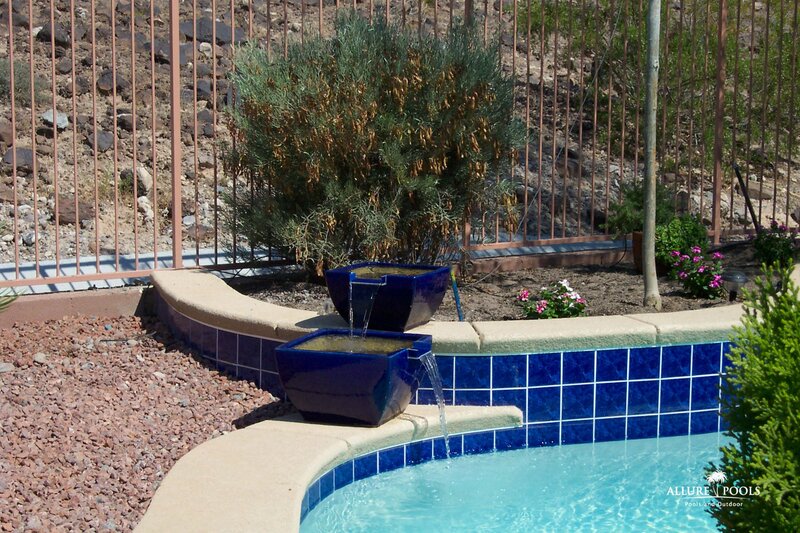 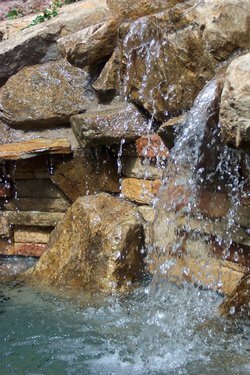 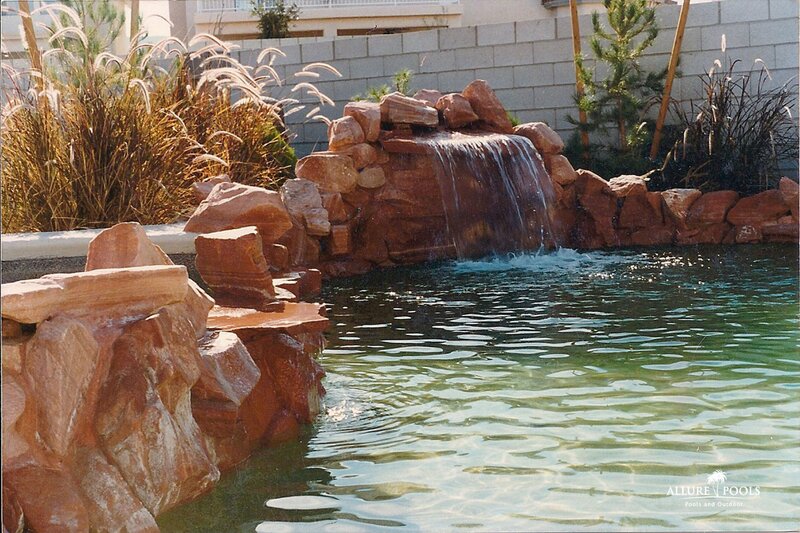 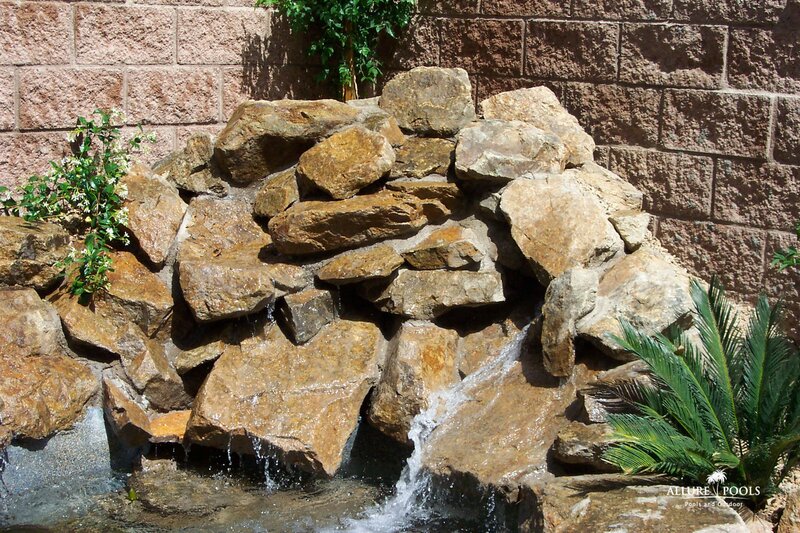 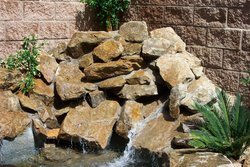 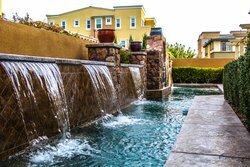 Nowadays, there are dozens of beautiful “water features” that can be added to any pool or spa, making a dramatic difference in the beauty and enjoyment of the pool and the yard. 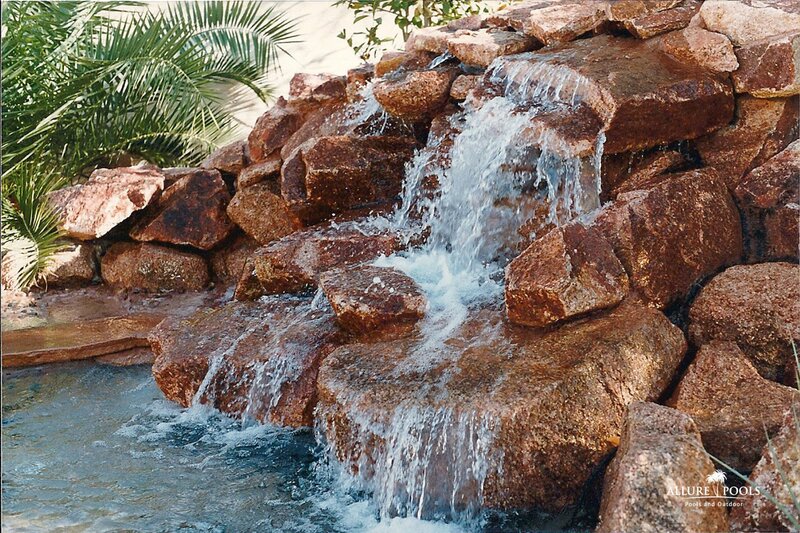 From fountains to slides to grottoes to waterfalls, the sky is the limit. 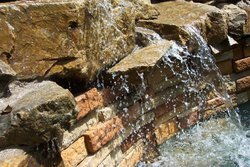 Click here for a list of the many custom features available today.